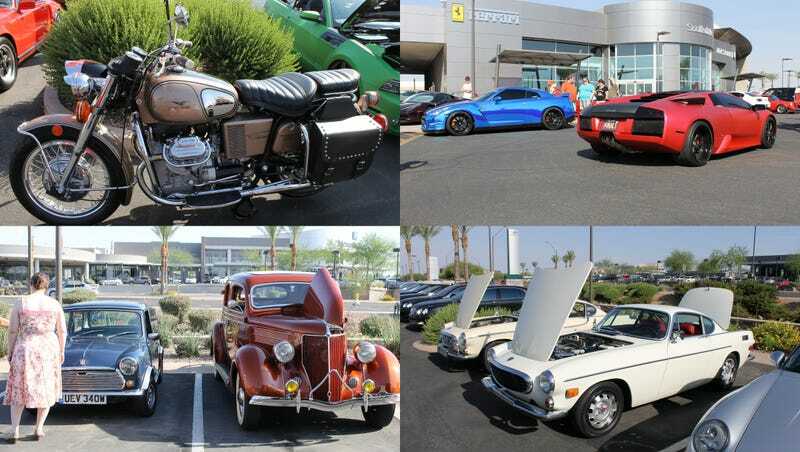 Every third Saturday of the month the Penske Auto Museum in Scottsdale, AZ hosts a Cars and (free!) Coffee meet. Submitted here for your viewing pleasure are nearly 100 photos from Saturday's event.